Fort Funston is part of the Golden Gate National Recreation Area. The 200 ft high bluffs on the most western edge of San Francisco is one of the premier dog friendly beaches in the bay area and one of the premier hang-gliding spots in the country. Networking trails and the beach make it ideal for hiking. Learn more about Fort Funston on the National Park website. Site Captains: Meet Meredith and Tom Teisseyre. They have been involved with the Pacifica Beach Coalition for a little over two years and are passionate about coastal ecology, preservation, and restoration. Nash, their German Shepherd co-captain, loves attending their Fort Funston cleanups to help! 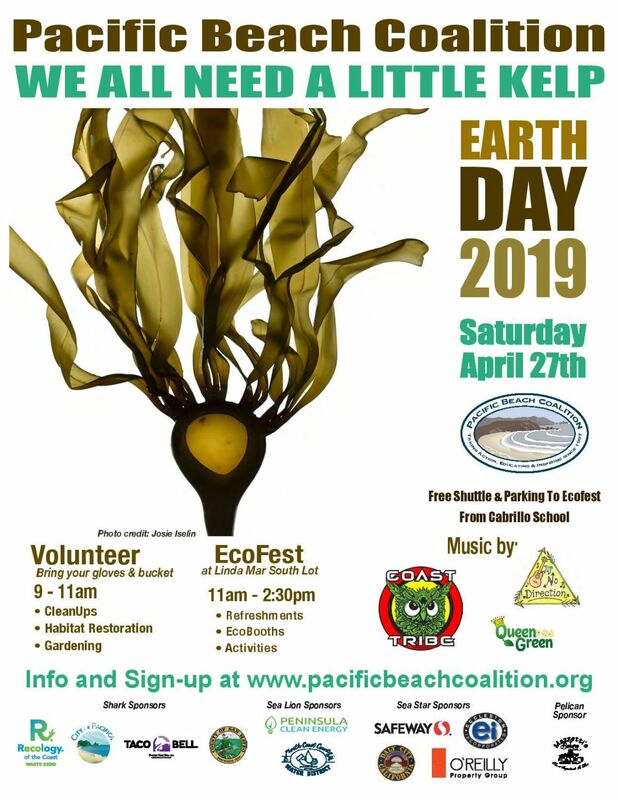 Time: Fort Funston clean ups will occur during key Pacific Beach Coalition clean ups, namely Earth Day and Coastal Clean Up. Where to Meet: At the end of the main parking – by the observation deck and stairs to the beach. Parking: Parking is free. There is a large lot connected to the trails and the beach off of Skyline Blvd. Cleanup Areas: Volunteers usually clean up the beach, trails, and parking area. 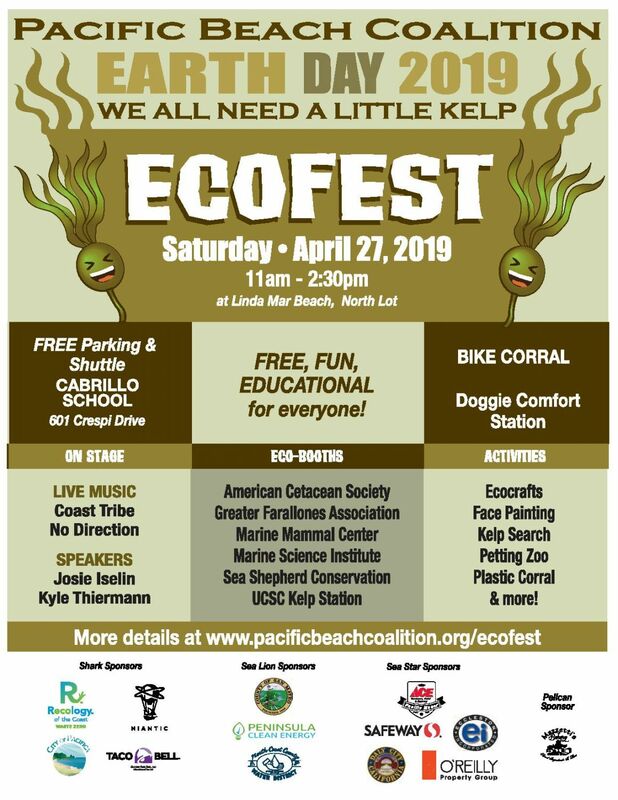 Supplies: Volunteers are encouraged to bring their own buckets and reusable gloves. Because we are never sure of the weather, make sure to bring extra layers, a hat, sunblock, water and snacks. Litter: Expect to pick up small and large pieces of litter. Gloves and bags will be provided. Restrooms: The only restrooms are port-a-potties next to the main parking lot. 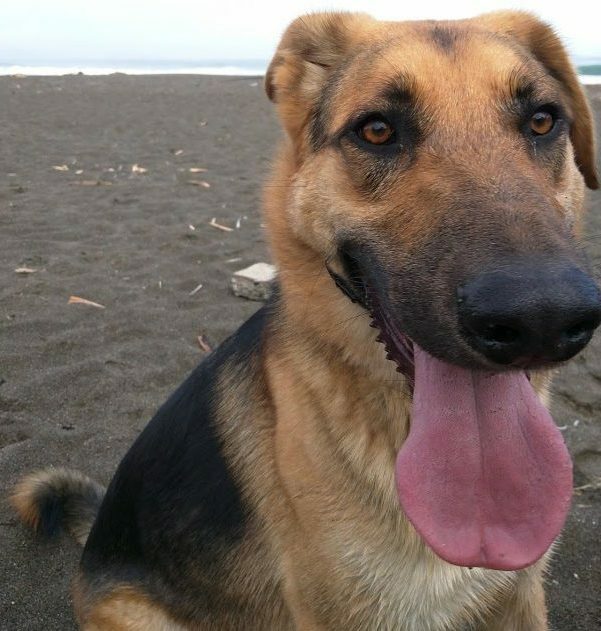 Dogs: Dogs are currently allowed on the beach and trails. 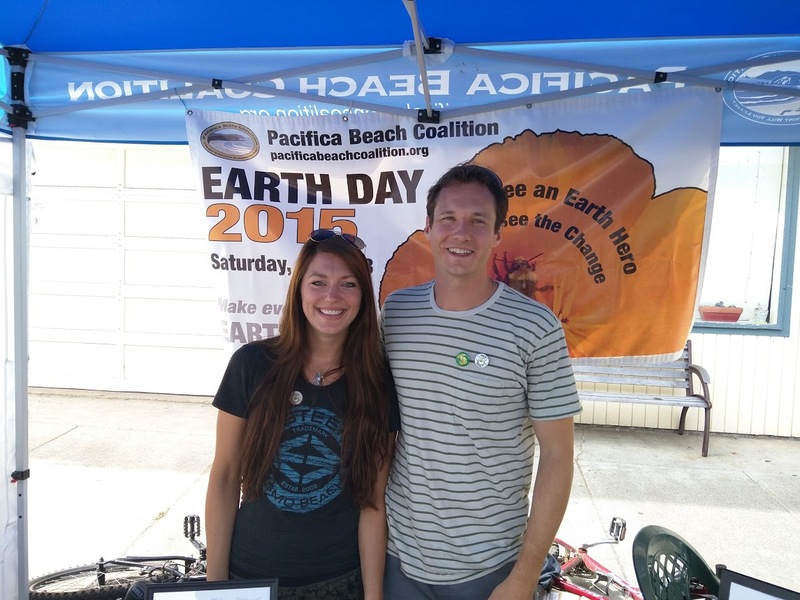 Would You Like to Join Us for Earth Day 2016? To make sure we bring the right amount of supplies, to be more efficient and conserve paper, please complete our online form. It will only take you a few seconds. Sign up here!